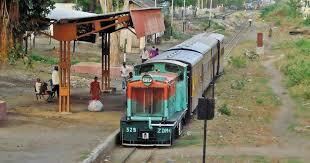 Ministry of Railways has decided to preserve five narrow gauge rail lines in Gujarat to promote tourism in the state. The old narrow-gauge lines are part of Asia's largest narrow-gauge light railway system. 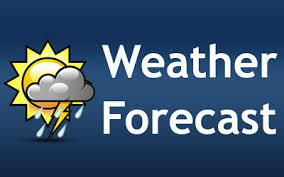 The Ministry of Earth Sciences (MoES) has commissioned two very high resolution (12 km grid scale) state-of-the-art global Ensemble Prediction Systems (EPS) for generating operational 10-days probabilistic forecasts of weather. The EPS involves the generation of multiple forecasts using slightly varying initial conditions. Delhi government has announced that it will reintroduce the odd-even scheme in the city from 13 November to 17 November. It allow vehicles with the number plate ending with the in odd to run on odd numbered days and even numbered plate ending vehicle on even numbered days. However two-wheelers, women-only vehicle, CNC, Hybrid and electric vehicles and emergency vehicles are exempted from the scheme.